Before Paul Colligan gives his full thoughts on Patreon as a monetization option for Podcasters, he thought he’d run a test first. 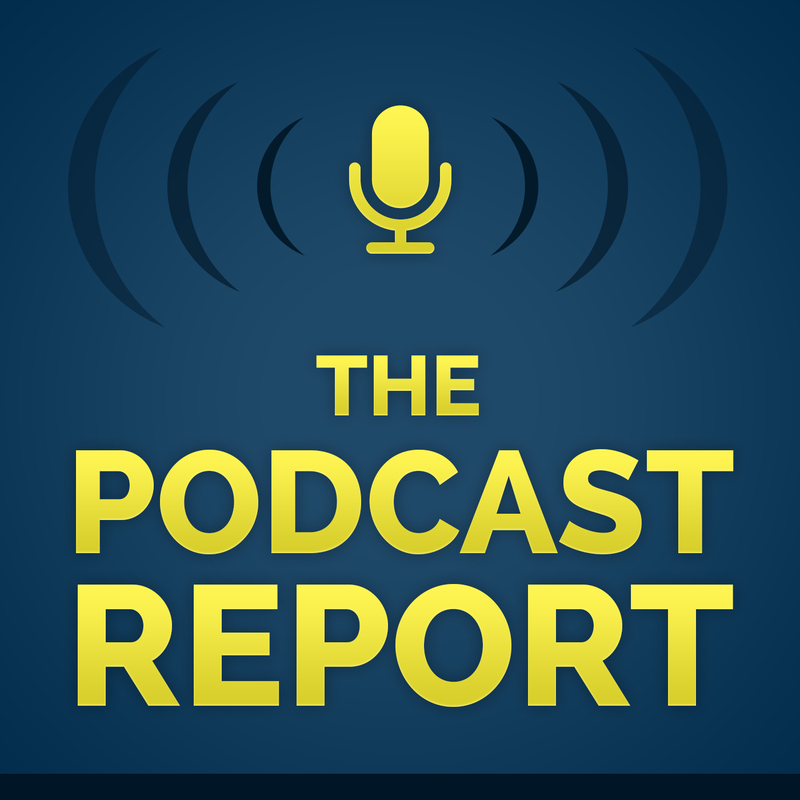 In Episode #45 of The Podcast Report, Paul shares his “Grand Patreon Monetization Experiment” and how you can be part of it if you want to. Regardless of the outcome, we should all learn something exciting.